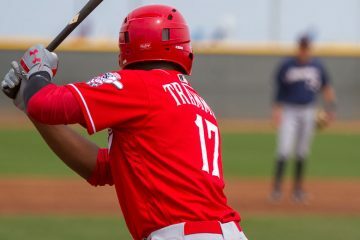 Taylor Trammell was one of twelve players that were sent back to the minor leagues in the second round of cuts by the Cincinnati Reds this spring training. 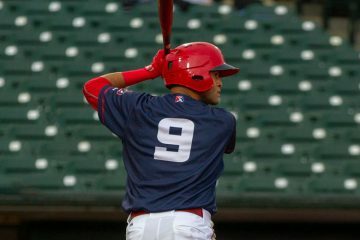 Mason Williams saw action with Cincinnati in the second half of 2018. 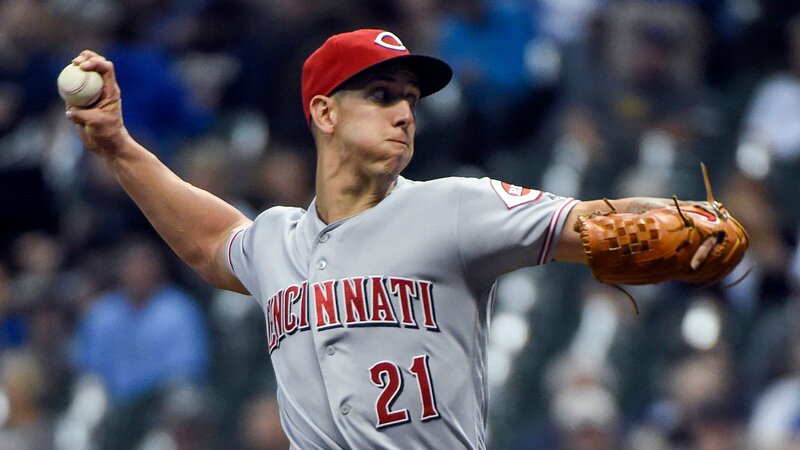 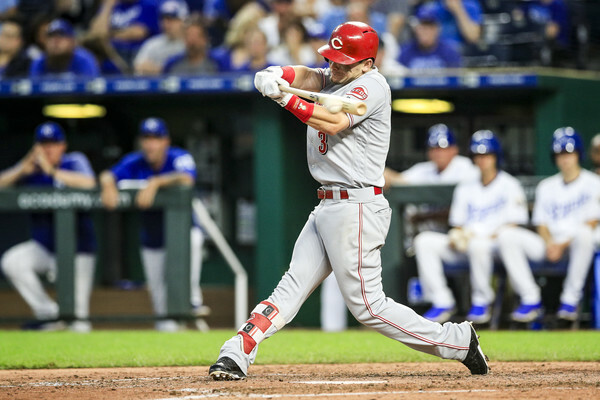 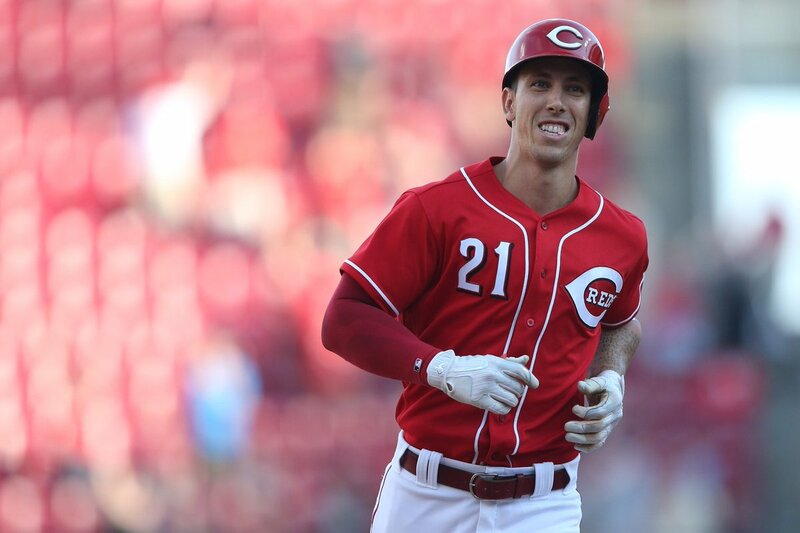 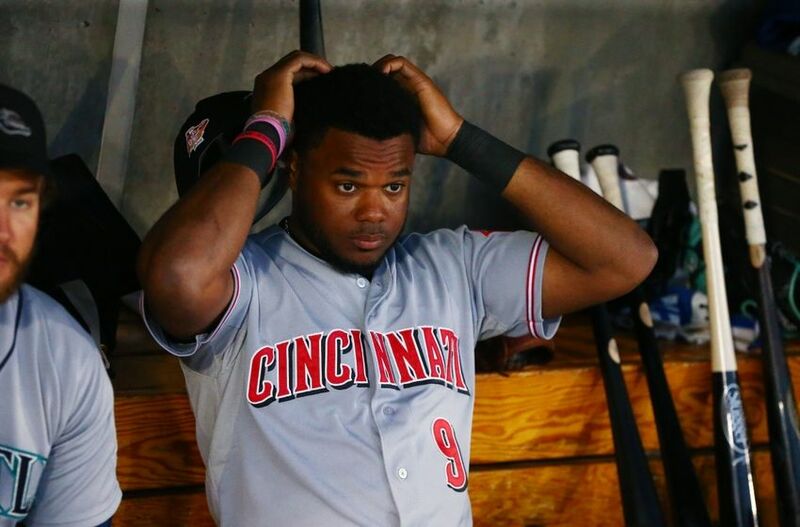 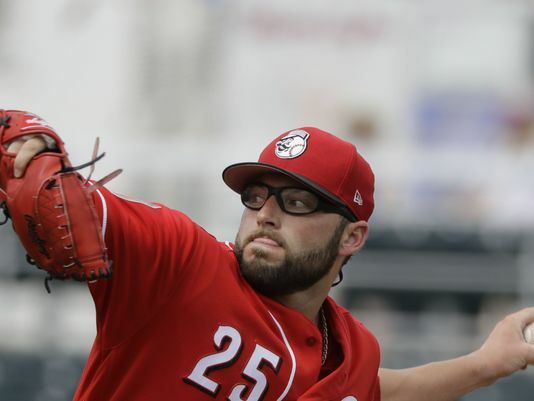 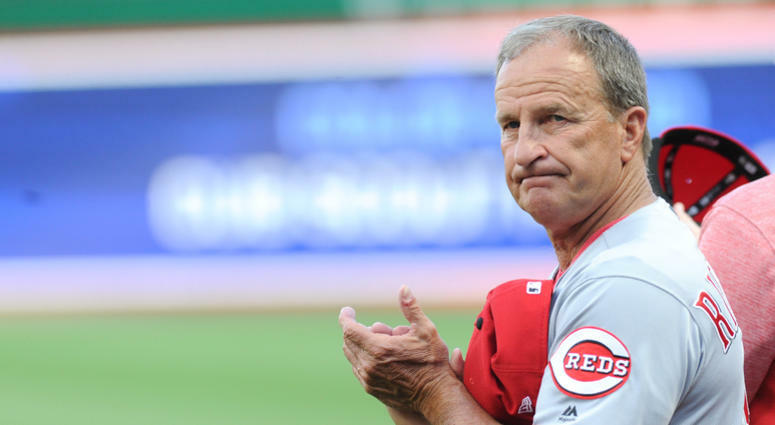 Will he see more time with the Reds in 2019, and if so, what's that path look like?